The origins of Fashion Pink can be traced back to the experiences of three schoolmates from Baden-Baden, southwest Germany, who decided to form a contemporary underground progressive rockband, having already played in various beat groups. Fashion Pink was formed in 1968 by Roland Schaeffer (saxophones, vibraphone, guitar, bass, vocals), Eddy von Overheidt (organ, piano, vocals) and Joe Koinzer (drums, percussion). 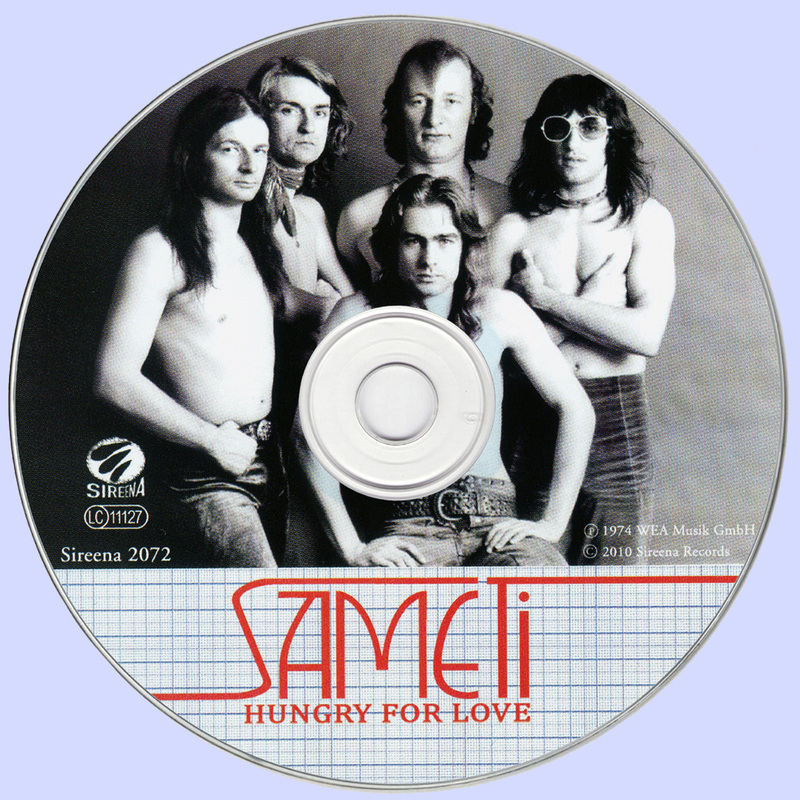 This line-up was completed by Jürgen Argast (bass) and Helmut Ruesch (guitar). After a few month, Jürgen and Helmut left and Rainer Bodensohn took over bass and flute. These young and enthusiastic musicians, all well educated on their instruments from an early age, developed a complex and refined music style. 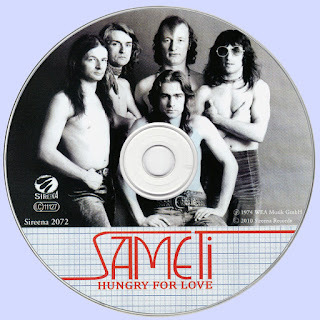 Influenced by the likes of Jethro Tull, Caravan, Soft Machine and Frank Zappa not to mention Jimi Hendrix, Beatles and Rolling Stones the boys created a varied and exciting music, which diverged from the well-travelled tracks of kraut and progressive rock. After only a few gigs, the musicians had gained a considerable local reputation, but were hungry for more. At that time, Rainer's father was as a flutist with the Baden-Baden Symphony Orchestra, while Eddys father was involved with the Baden-Baden casino orchestra both of which had strong ties with SWF-radio station. In 1969 SWF started their talent search for up-and-coming bands organised by presenter Walther Krause. It was not surprising that Fashion Pink became the first young band in a long series recording sessions for SWF. Walther Krause appreciated Fashion Pink's work especially the talent of Roland Schaeffer so much, that he engaged him as a producer for further bands in the sessions series. All in all, Fashion Pink were invited four times to record under live/studio conditions at SWF-studio U1 in Baden-Baden. During their sessions in 1970 and 1971 Fashion Pink recorded some cover versions in addition to their own material. This collection concentrates on their own compositions and shows the band's development from song-oriented psychedelic material to more complex arrangements, which ended in epics in excess of ten minutes (titles such as "Thesen-Antithesen" and "Brainstorming"). Copies of the sessions were sent to concert agents and to various German labels. 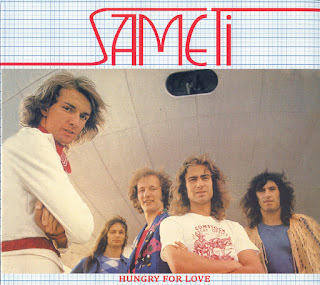 This added to the band's reputation and Fashion Pink played at the first Straßbourg festival in early 1971, this was followed by further festivals and many gigs in southwest Germany in and around the french border. Following a gig in early 1971 their van was involved in an accident from which Harald Wagner (bass) never entirely recovered forcing him to leave the band. Harald had joined Fashion Pink at the end of 1970 allowing Roland and Rainer to concentrate on their own main instruments. The remaining members decided to continue as a quartett and change the group's name. 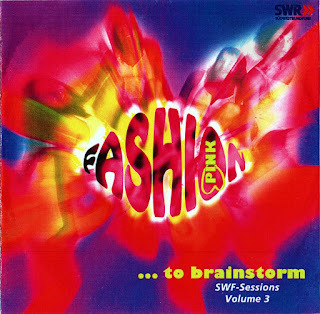 Second choice "Fashion Prick" caused trouble when the band tried to sign a record deal and Roland suggested the name "Brainstorm". German label Intercord accepted and offered them a two album contract. 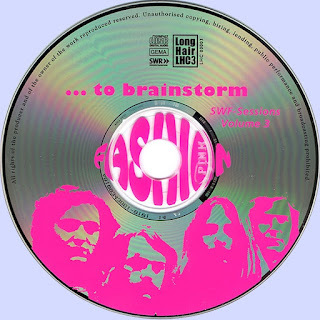 In October 1972 Brainstorm released their first album "Smile A While" followed by "Second Smile" in summer 1973 ... but that's another story. Roland Schaeffer is the only founding member of Fashion Pink still active in the music business, playing guitar and saxes in one of Germanys most famous progressiv rock bands Guru Guru. Sameti was founded in 1970 by the late Shrat (Christian Thiele, ex-Amon Düül) & Harris Johns in Munich/Germany and became part of the so called "German Underground". They played at the legendary PN-club in Minich and a couple of festivals like the first "Herzberg" Festival and the "Erstes deutsches progesssives Popfestival" at the Sportpalast in Berlin. After a few month Shrat left the band. The rest carried on as a trio, but only for some month. The original band produced a music with trippy Amon Düül II and Hawkwind stylings, and is especially notable for the stunning improvised side-long work "Anotherwaytosee Improvisation". Shrat's vocals, only heard rarely in Amon Düül II, come across as most strange, adding a unique touch to a highly derivative blend of Krautrock styles.